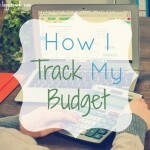 I use Excel to track my budget. Other people use money managing software. Some people still prefer a paper ledger and calculator. Decide which way would be easiest for you. We do monthly as most expenses are monthly but you need to decide what is best for you. Some people find weekly the best. If you save your grocery and household receipts, go get them for the last 2-3 months. If you don’t save them, now is the time to start. 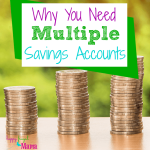 You will want to see how much you spend, on average, for your groceries and household items (paper goods, pet food, shampoo, toothpaste, etc.) You will also want to gather your gas receipts. I separate my fuel expense from Matt’s. Be sure to gather any other monthly expense receipt. Now is when you need to do some math. 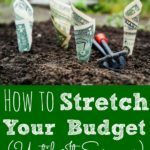 You need to find you average per month or week, depending on your budget, for your groceries/household, fuel, etc. This amount will be put under “projected cost” in whatever method you have chosen to track your budget. If you are trying to get your expenses down in these areas, choose a number a little lower that you would like to aim for. 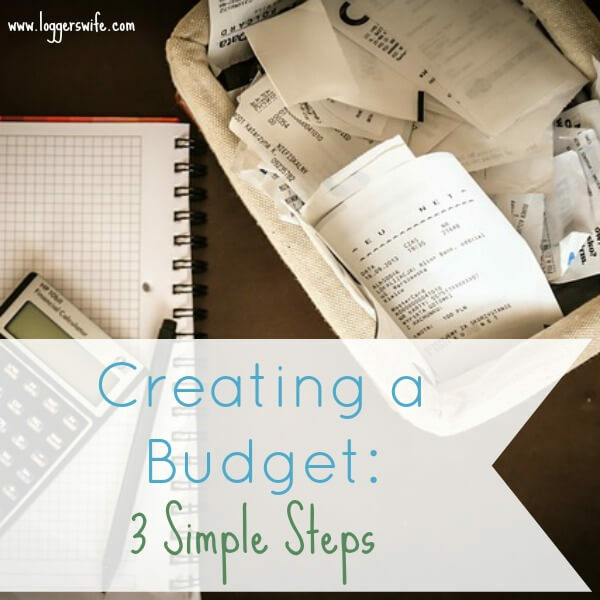 Make sure when you create your budget, each month you include things that are due or with occur that month like car registration or if you have a birthday party that month. 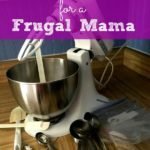 Great tips to get me started on saving after the holiday spending binge I was on! These are some great tips! I love to budget, I’m a spreadsheet girl! It’s the sticking to the budget that’s hard for me!